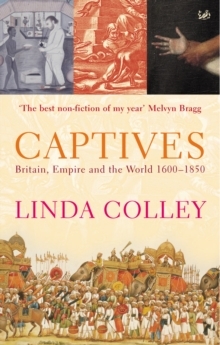 Ranging over a quarter of a millennium and four continents, Captives uncovers the experiences and writings of those tens of thousands of men and women who took part in Britain's rise to imperial pre-eminence, but who got caught and caught out. 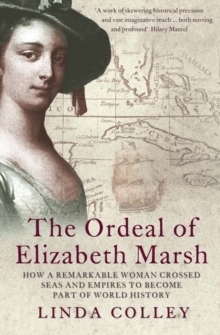 Here are the stories of Sarah Shade, a camp follower imprisoned alongside defeated British legions in Southern India; of Joseph Pitts, white slave and pilgrim to Mecca; of Florentia Sale, captive and diarist in Afghanistan; of those individuals who crossed the cultural divide and switched identities, like the Irishman George Thomas; and of others who made it back, like the onetime Chippewa warrior and Scot, John Rutherford. 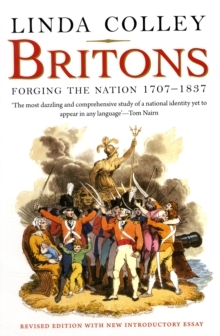 Linda Colley uses these tales of ordinary individuals trapped in extraordinary encounters to re-evaluate the character and diversity of the British Empire. 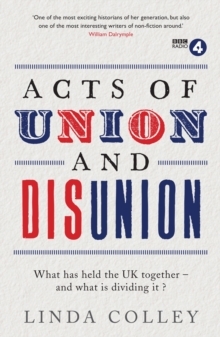 She explores what they reveal about British responses to, relations with, and frequent dependence upon different non-European peoples. She shows how British attitudes to Islam, slavery, race, and American Revolutionaries look different once the captive's perspective is admitted. And she demonstrates how these individual captivities illuminate the limits of Britain's global power over time - as well as its extent. Richly illustrated and evocatively written, Captives is both a magnificent and compelling work of history, and a powerful and original reappraisal of the significance and survivals of empire now.